It’s always nice to enjoy some of the finer things in life. Whether it’s a day trip to the spa or a lodging in a five-star hotel, it’s always important to indulge from time to time. Owning a boat is one of the most amazing pleasures to enjoy. 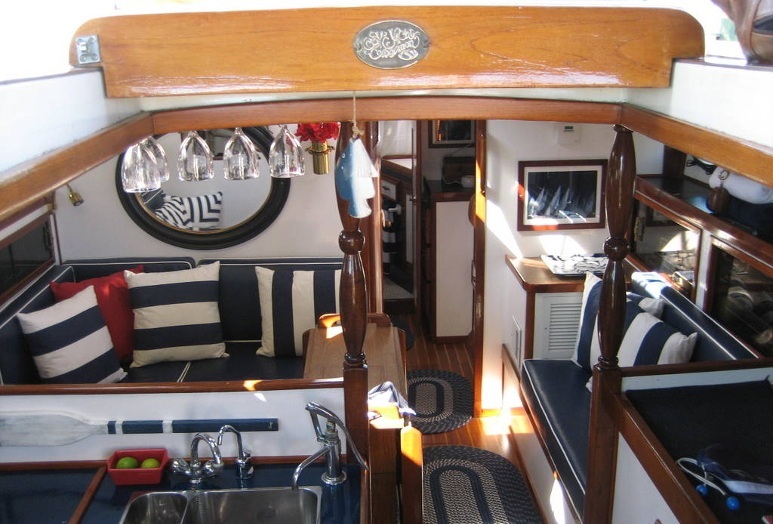 You can sail along the water and enjoy the experience with close family and friends. 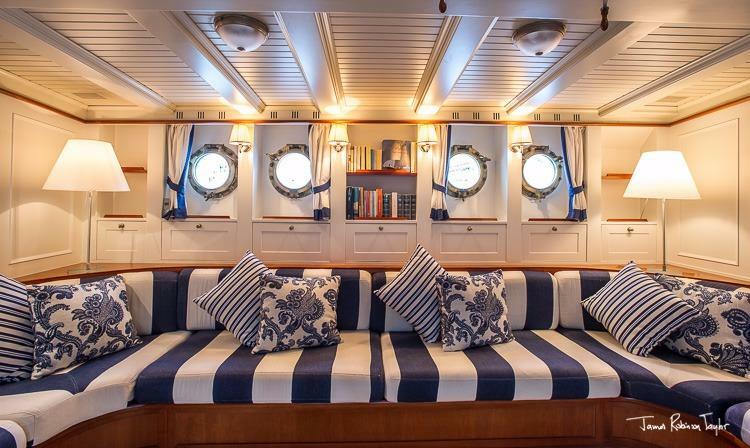 In order to facilitate an incredible experience, consider investing some time in decorating your boat. 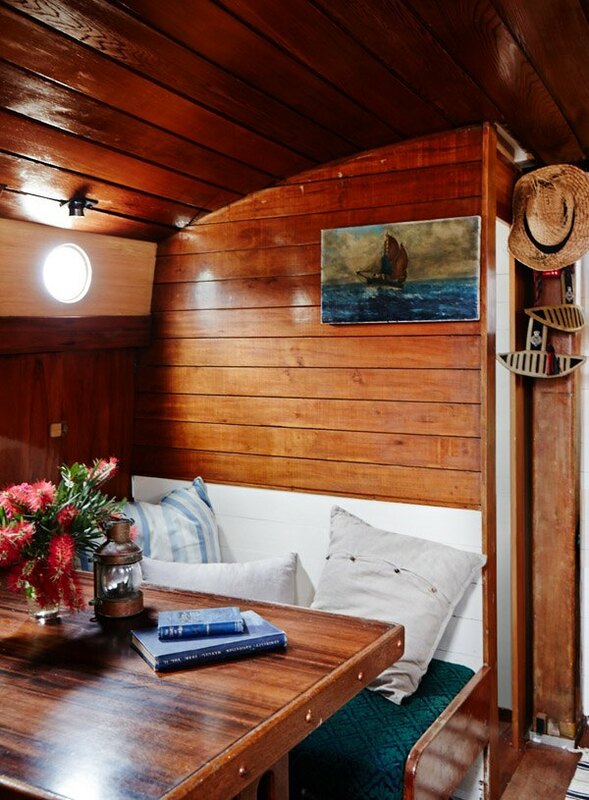 Below are five boat decorating ideas you can do yourself. One of the easiest boat decorating ideas involves changing the lighting. If your boat comes with that terrible florescent lighting, swap it out with a better option. Make it luxurious by adding a stunning ceiling light. That’ll easily change the look of the space. Hang string lights around the perimeter of the bedroom to create mood lighting. You might be on a boat, but you don’t have to make it look that way. Make the boat interior design reflect a luxurious hotel’s interior design. Include plush, high-quality white or cream linens. Purchase comfortable bedding, sitting furniture and pillows. Include natural elements like vases filled with fresh flowers. Red fresh flowers are great components of Feng Shui. You might even want to have a potted plant in each room for another natural feature. Choose bright colors like white, cream and sky blue as they work better for Feng Shui purposes. Create stunning window treatments that allow lots of natural light to flood inside. Always stay on top of cleaning the inside. If the boat is messy, it’s going to be hard for it to look good. Boat decor also includes the accessories. Clean and bright accessories include candles in fresh scents. Purchase a diffuser that allows essential oils and mist to flow through the room and keep the air clean. Bergamot and eucalyptus essential oils are perfect options. You might be tempted to leave the walls of the boat bare. However, this is a perfect space to use for decorations. When you’re looking for boat wall decor, you don’t always have to go for the nautical look. Mirrors easily make any space look bigger than it actually is. Find sturdy hangers to attach the mirrors to the walls for a beautiful, clean and spacious look. Don’t forget the floors. You can always add area rugs and runners to the different spaces. If you love a rug, but it’s too large for the space, that can be fixed. You can always get a rug cut or resized to create a custom look. Don’t forget the comfortable furniture like your couches and beds. Make sure to choose a great marine mattress made with amazing memory foam to seal the deal. When you become intentional about all of these features, you’ll be able to create a stunning interior for your boat. 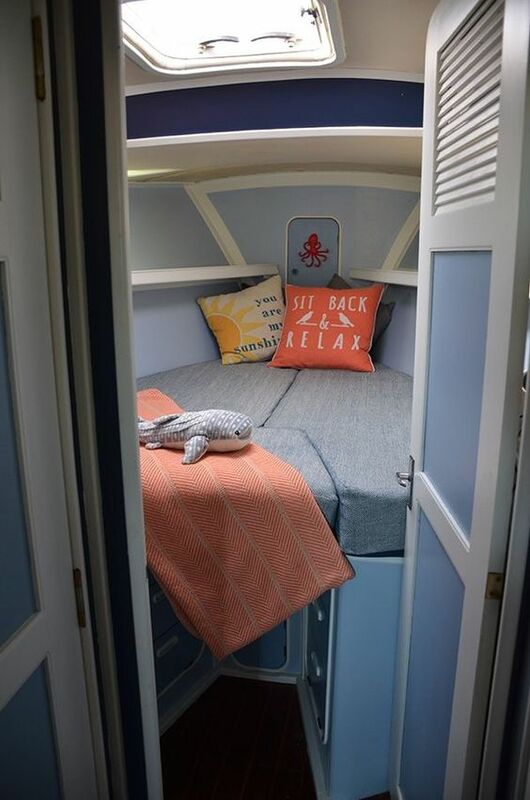 This entry was posted in Boating and Sailing and tagged Interior design.